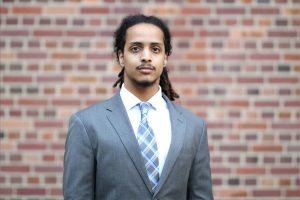 Friendship promises · Hashim Osman, a junior majoring in business administration, assumed the role of campaign manager in the Million-Vorhoff campaign in late fall 2016. Prior to the election, Osman was Daniel Million’s freshman year roommate. 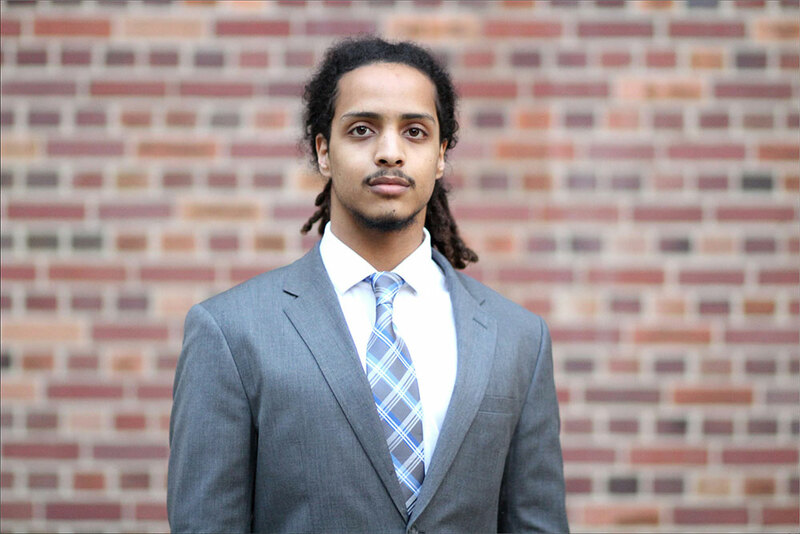 When Hashim Osman accepted the offer to serve as campaign manager for the Million-Vorhoff ticket, he knew he needed to emphasize the vision his candidates stood for: change. Similar to Osman, Paul Breslin and Rachel Krusenoski both recognized striking qualities in their candidates — qualities that inspired them to dedicate countless hours to a role often overlooked by the student body. 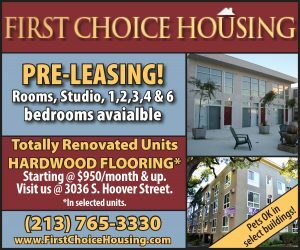 As campaign managers, they proudly stand in the shadows of their candidates, advocating for the changes they so strongly believe their tickets could bring to USC’s student government and its constituents. 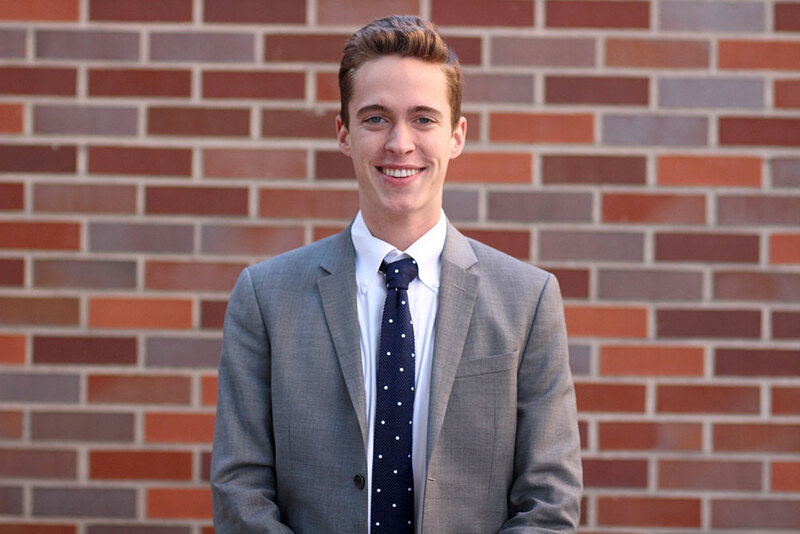 “[Austin and Morgan] both really want USC to reach that progress that has been lacking in the past few years,” said Breslin, the campaign manager of the Austin-Morgan ticket. The process of building a campaign is not an easy task — and student-run elections on college campuses across the nation are no exception. Historically, campaign managers have played a vital role in the success of Undergraduate Student Government elections. From arranging endorsement meetings to developing campaign strategies, these individuals provide a foundation of stability and organization needed to orchestrate a hectic two-week campaign. For them, planning is everything. 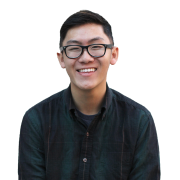 USG campaign managers must effectively strategize and communicate their candidates’ platforms within a brief two-week period in accordance with University election policies. Nevertheless, their work is not solely reflected in these short two weeks. 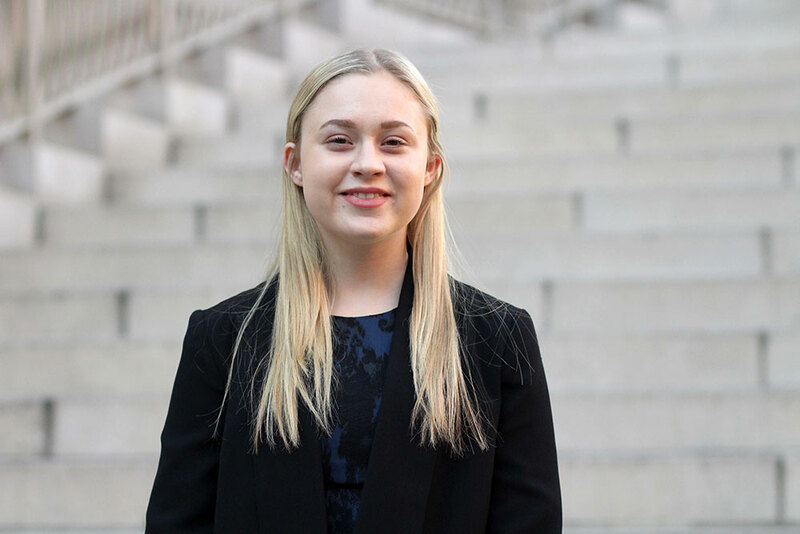 A seasoned veteran · Rachel Krusenoski, a sopohmore majoring in policy, planning and development, serves as the campaign manager for the Rachel-Rebecca ticket. She previously ran a senatorial campaign. Weeks or even months before a campaign is announced, the candidates, campaign managers and core team work to plan every detail — from the ticket’s campus outreach approach to the color scheme of their branding. Krusenoski, the creative mind behind the Rachel-Rebecca ticket, worked personally with Udabe and Harbeck to develop the foundation of their campaign, contributing hours prior to the announcement on Jan. 26 to strategize their communication plan. Krusenoski is no stranger to the USG election process. 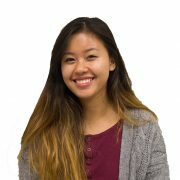 In 2016, she was the campaign manager for Tingyee Chang and Alanna Schenck’s senatorial race. Having run a successful ticket as a freshman, Krusenoski was confident that she could build a strong campaign for Udabe and Harbeck, who both have no experience in USG. And approachability became the first method she used to do so. 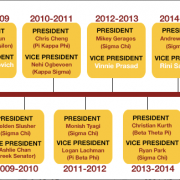 Though each campaign has its own dynamic, they all hold one common goal: appealing to USC’s diverse student body. Student engagement and voter turnout have seen a significant drop in past elections, but Osman hopes the Million-Vorhoff ticket could engage students, especially those who have felt institutionally neglected, in the voting process. As a close friend of Million, the presidential candidate, Osman is able to gain insight into his candidate’s personality and believes that Million’s message would resonate with the student body. “Daniel [Million] — he’s experienced a lot and his background is just an intriguing story,” he said. 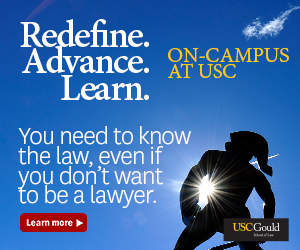 Fourteen days is a short period of time to effectively reach 19,000 undergraduates. Many candidates rely on endorsements from organizations or influential student leaders to boost their campaign presence throughout campus and on social media. Breslin described the tedious process behind receiving endorsements. Breslin also underscored the importance of creating a strong brand image to resonate with and appeal to students. 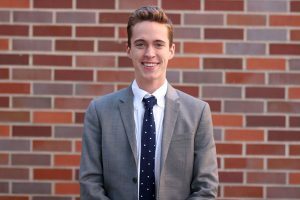 Running the show · Paul Breslin, a junior majoring in health and human sciences, serves as the campaign manager for the Austin-Morgan ticket. Breslin met Morgan Monahan through Society 53. Beyond the surface-level details of campaign work, these three individuals have gained more than just the experience of organizing and planning campaigns. After months of preparation and weeks of communication to reach USC’s student body, Osman, Breslin and Krusenoski have all discovered fresh perspectives on work ethic, group collaboration and the election process itself. When Osman accepted his role as campaign manager, he knew he was in for an arduous journey to help his candidates achieve their goal. Despite the difficulties, the campaign managers have also reaped invaluable rewards. Since becoming Austin Dunn and Morgan Monahan’s campaign manager, Breslin developed a stronger friendship with Dunn and a desire to become more involved in student government. 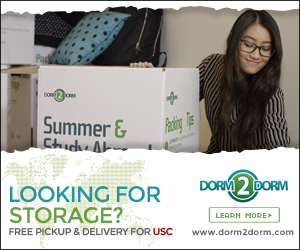 “This has been one of the best experiences I’ve had at USC,” Breslin said. “I honestly do think that if Austin and Morgan get elected, they will change the program for the better and make it something I want to be in. And for Krusenoski, the Rachel-Rebecca ticket marked only the beginning of the change that she knows she will see in the future for all students at USC.